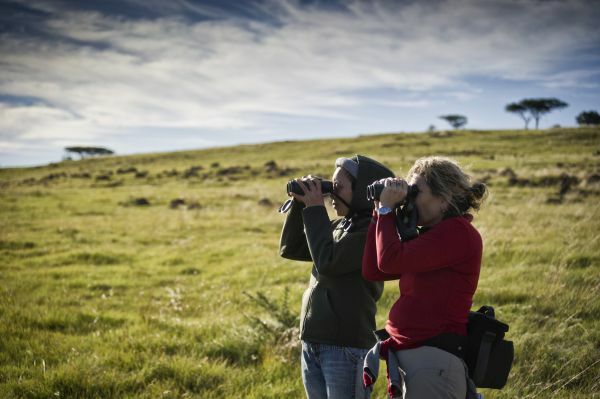 Three Tree Hill is situated in the foothills of the Drakensberg Mountains, about 1200m above sea level, and offers spectacular views of this iconic mountain range. Grassland dominates this area, while protea parkland is found higher up on the crests and spurs. This huge protected area of the Drakensberg holds almost all the remaining alpine and sub-alpine vegetation in KwaZulu Natal. The summits are generally rocky with bare patches of shallow soil and rock sheets near the escarpment. The catchment areas range from veld and marshes to intricate streams and river courses. 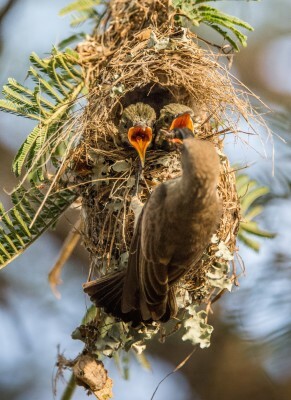 With this incredible diversity of vegetation types, Three Tree Hill is a wonderful place for birding. Summer months offer a splash of colours, as families such as the whydahs and widows don their breeding plumage. Large flocks of red-billed quelea fill the fields in search of grass seeds. Equally large flock sizes of Amur falcon line the telephone wires, anticipating enough rain to release winged termites. 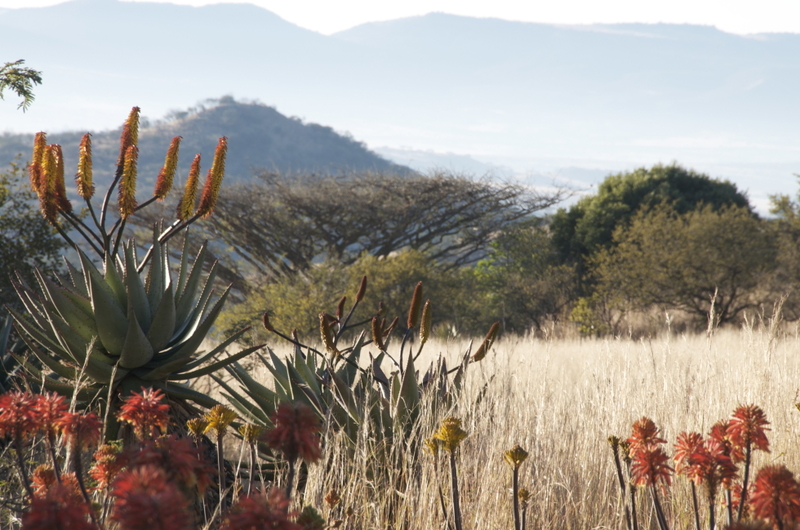 The dry winter months show the aloes in flower, attracting a myriad of nectar and insect feeding birdlife. Whether you are an armchair birder, or a serious twitcher exploring hills at 5 am, or just enjoying the landscape from the deck of your cottage, Three Tree Hill offers it all.